The Q7 is currently the most spacious, luxurious, and versatile SUV in the Audi lineup. That will remain true until the brand-new Audi Q8 rolls around. 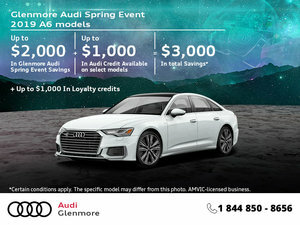 That said, even after the Q8 arrives at Glenmore Audi, the Q7 will still be the most versatile option you can buy at Audi. Here are three things to know about the impressive and refined 2019 Audi Q7. The entry-level engine found in the Q7 range is a 2.0-liter, four-cylinder turbocharged engine that delivers 252 horsepower and 273 pound-feet of torque. If that’s not enough, you can opt for a 3.0-liter V6 engine that delivers 333 horsepower and 325 pound-feet of torque. Both engines pack plenty of punch and are also quite fuel-efficient. Moreover, any expert will tell you that they have proven time and time again their reliability. As a matter of fact, the Audi Q7 is considered one of the most efficient luxury German SUVs you can buy today. If you want to tow a boat or a camper with your luxury SUV, you can’t really do better than the 2019 Audi Q7. Towing capacity can reach 3,498 kilos, or nearly 7,700 pounds. 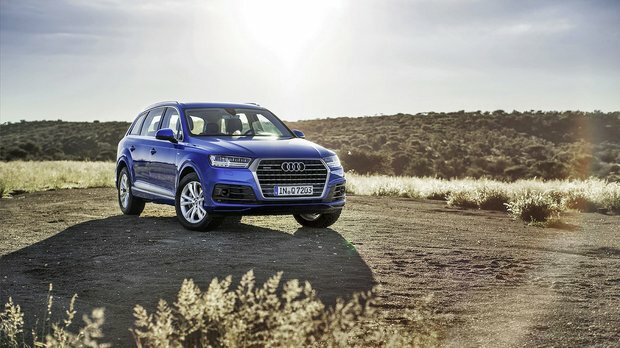 The Q7 is one of the most capable SUVs in its class when it comes to towing and hauling. Thanks to a long wheelbase and bigger overall footprint than a BMW X5 or Mercedes-Benz GLE, the 2019 Audi Q7 has three rows of seats and can transport more passengers than its rivals. 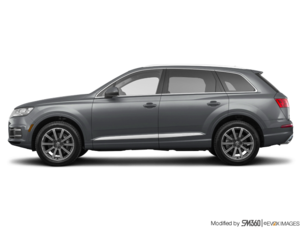 That extra space doesn’t come at the expense of a value, however, as the 2019 Audi Q7 starts at $61,900, roughly the same price as a GLE or X5. You therefore get more interior space for the same price. What’s not to love? Come check out the 2019 Audi Q7 today! 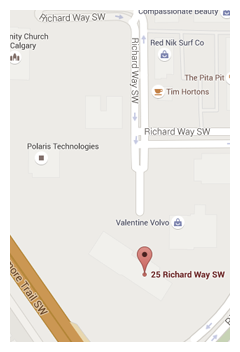 More modern and refined than its competitors at BMW and Mercedes-Benz, the Q7 has a lot too offer buyers in Calgary.